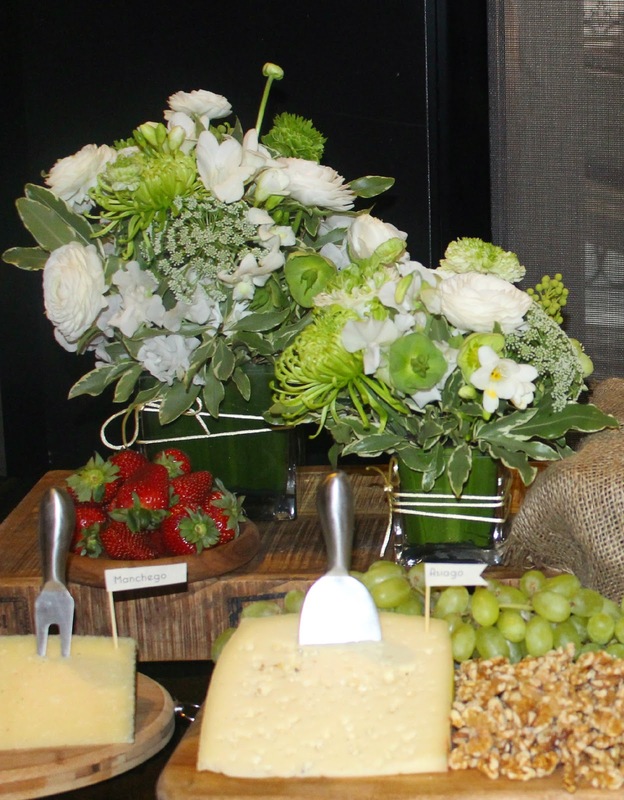 I just wanted to share the gorgeous arrangements we created to complement these grazing tables for Salts Meat Cheese Alexandria. 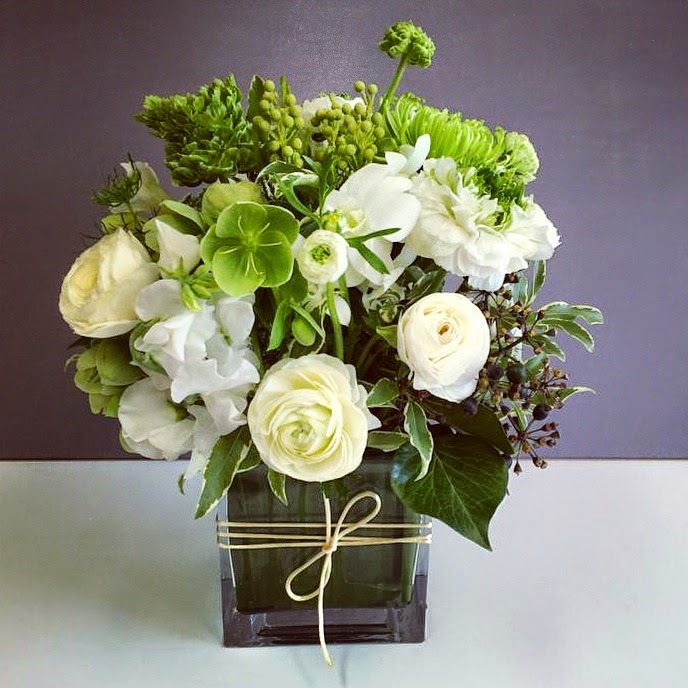 Jules designed this piece overflowing with roses as the main flower feature on the table. Three smaller posies also dotted the grazing table, vased in aluminium cans. The whole feast looks so appetizing, with Italian cheeses and specialty items, classy but not ostentatious, as welcoming for the eyes as for the palate. For another Salt Meats Cheese event we went for a cleaner green colour palette, arranged in glass, a classic mix of hellebore and ranunculus. It really is true that just a few floral statements can make a function into a special occasion and give a splash of colour and texture to gourmet grazing tables.